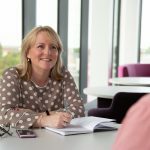 Companies – we are a Change Consultancy working with Senior Leaders to develop clarity on the need for Change, the direction and the methods to achieve the changes required. From designing change programmes and activities, to leadership development in how to achieve a successful change, are all part of the service offered. Team – Team Coach, Trainer and Facilitator we offer services that can support a Team on its journey of Change. Reviewing Team dynamics and performance using several different tools and methods (including psychometrics) to strengthen the outputs and relationships, so the sum is greater than the individual parts. 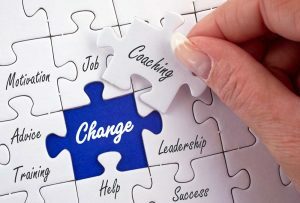 Individuals – a Confidential Coach supporting individuals in achieving the change that they are looking for. Everyone’s journey is different and for different reasons. You may be trying to work out your next role, why you lack confidence, how you can be a better leader etc. Whatever your journey, having a confidential coach to support you along the way has an increased rate of success in achieving your change.